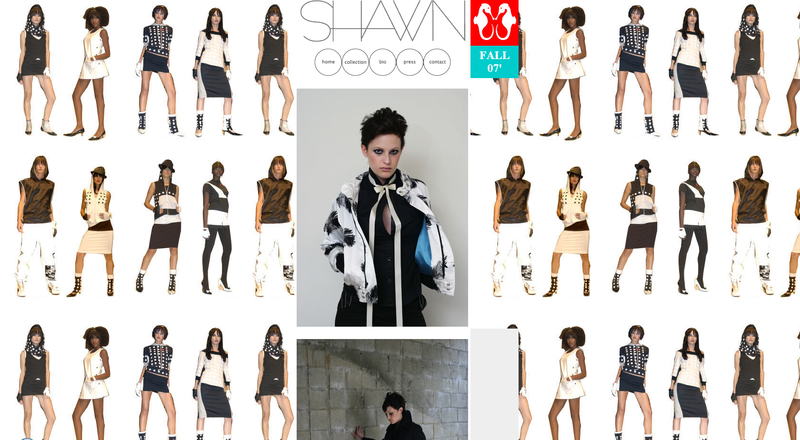 Shawn was the clothing label set up by Anthony’s then girlfriend, Yohanna Logan (Claire Essex in later editions of Scar Tissue), whom he dated on/off between 1998 – 2002. Shawn was apparently Logan’s nickname. 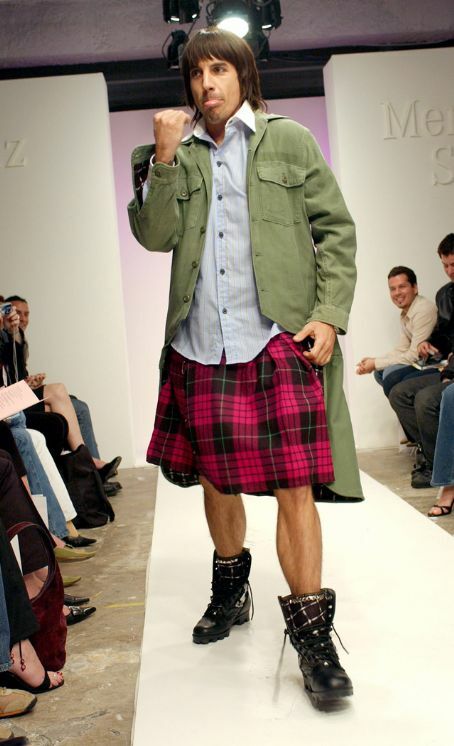 To show his support for his girlfriend’s venture, Kiedis modelled an outfit of her clothes- including a red kilt- on the catwalk of her (fall) 2003 show. 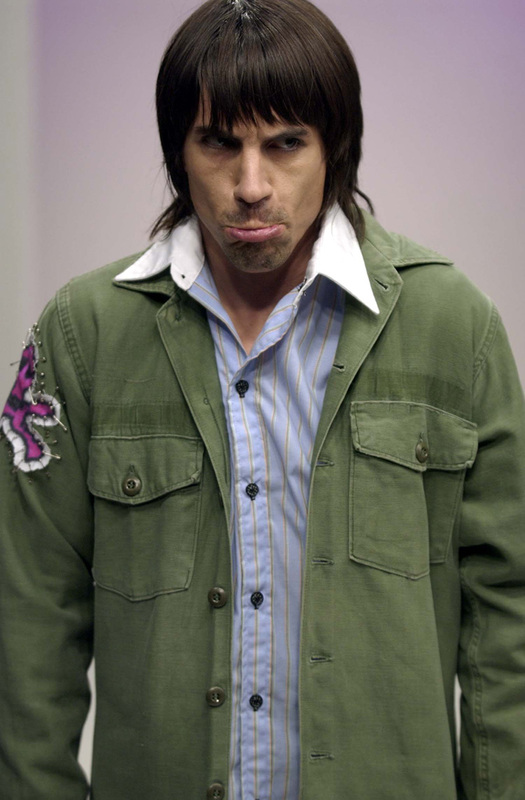 The show took place on 3rdApril, 2003 during L.A. Fashion Week and was hosted by Playstation.